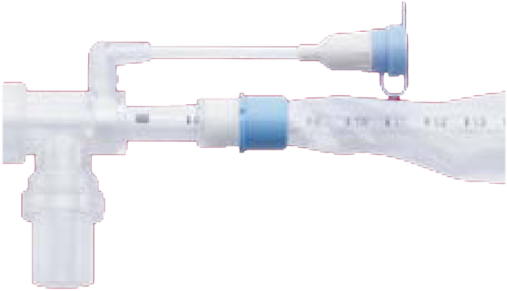 Offers tracheostomy patients and endotracheal intubated patients a more comfortable suction procedure without breaking up the oxygen support. Furthermore, with MEDITECH Suction Jet Closed Suction Catheters, healthcare practitioners are able to reduce the catheter change frequency from current every 24 hours down to every 72 hours. Such change helps hospitals effectively not only control the healthcare cost but also lower the cross contamination rate. 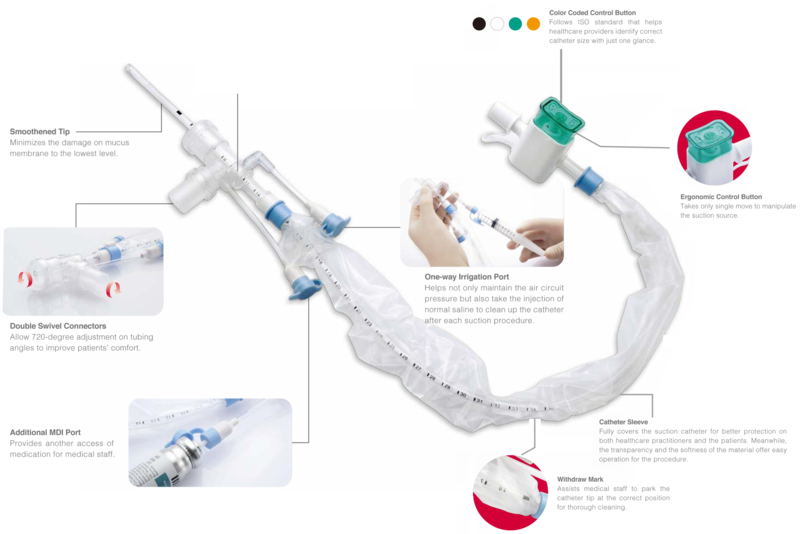 Closed Suction Catheter with One-Way Irrigation Port is the most frequently ordered model for healthcare sectors. 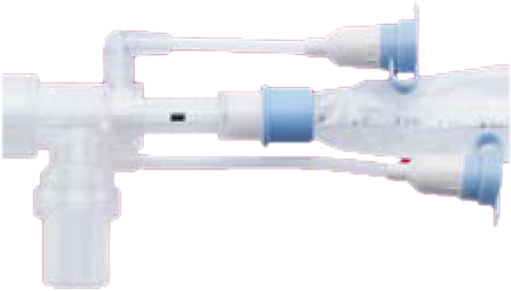 Closed Suction Catheter with One-Way Irrigation Port and an additional MDI Port provides all functions for patients requiring suction treatments.